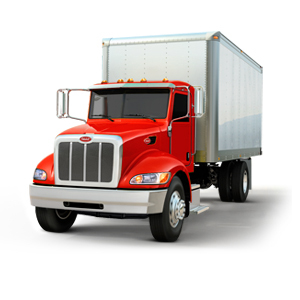 When you’re searching for tractor trailer rental or truck rental companies, you need solutions immediately. TLG is your answer. TLG Rental Locations Rent a truck or tractor trailer at a TLG near you. 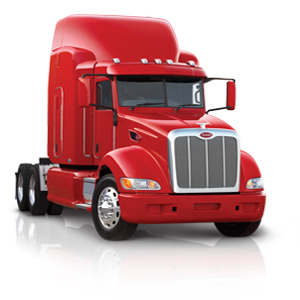 Download a brochure for details about the Peterbilt truck line. Paving the road for your success with our commercial truck rental options, The Larson Group will keep your business running and your deliveries on-time when one of your own trucks are on down-time. We know from experience what it costs when a driver can’t hit the road. Our commercial and truck rentals will eradicate lost earning potential by increasing your fleet uptime during unforeseeable events. 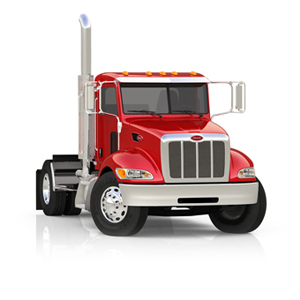 With a personal fleet consultation, TLG helps you to build a custom spec'd medium or heavy duty truck to meet the applications needed from your equipment. We focus on maximizing the efficiency of your fleet by considering payload capacity, horsepower, weight, height and length, turning radius, and much more. With a wide range of configurations that are available, you can work closely with a sales rep and our in-house engineer for the right truck and pricing. 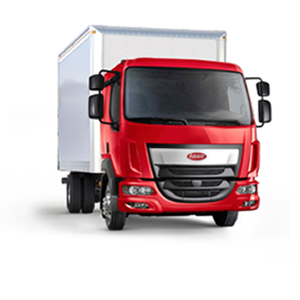 We have over the road heavy duty and medium duty leasing and rentals available by appointment. Get started with TLG's truck rental services. From heavy duty truck rental to tractor trailer rental, we're ready to get you on the road. Give us a call now to get started. 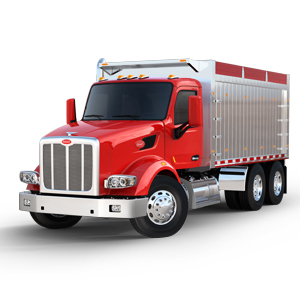 TLG Peterbilt's focus on excellent service extends to its heavy duty truck rental offerings for its customers. TLG takes care of you like you should be taken care of, like a family. 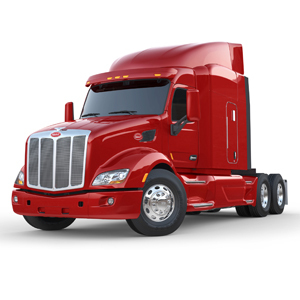 Enjoy the consistency of a set monthly payment from a full service commercial truck lease agreement with TLG based on a combination of services for lease purchase trucks, including the 2016 Peterbilt line. Custom spec'd premium truck leasing increases your delivery reliability, free-up your working capital, and allows you to focus on your core business needs among many other benefits. Effective service program for your non-lease trucks. The right Contract Maintenance plan will fit your business, age and condition of your commercial truck fleet, routes traveled, vehicle mileage, products hauled, and application type. Instead of a so-called "standard" contract, our certified technicians customise the perfect maintenance program for your non-lease trucks.